I always try and stop in at the General Store when I'm rolling through Paso Robles. They don't necessarily have a café in the spot. However, they're always carrying some pretty interesting goods. The most recent stop in yielded this epic bag of Spearhead Coffee. 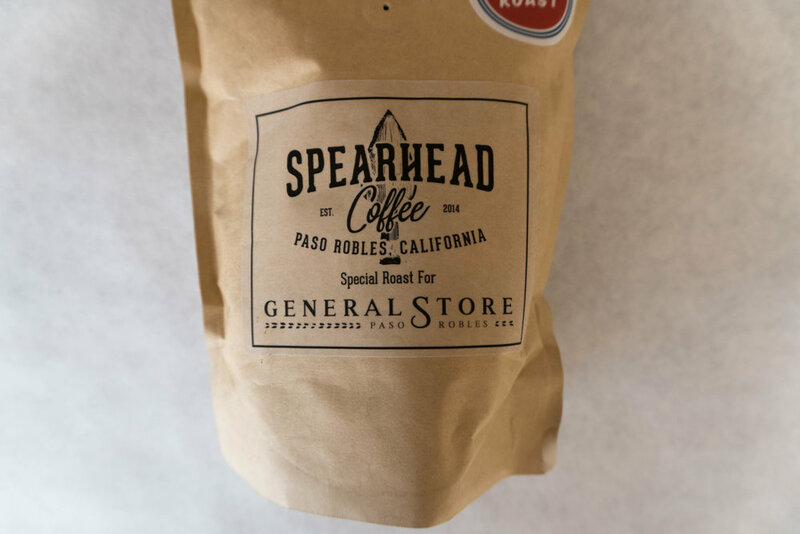 Roasted specifically for the General Store in Paso Robles California.